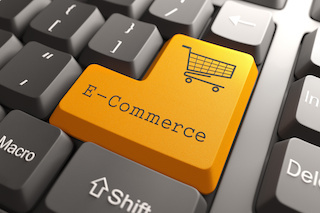 Why is the layout & design of your ecommerce website important? Simple. Improving the layout of your website will help you increase traffic. As advancement in technology continues to broaden rapidly, new ways of establishing a business has come forth. I would say, this new generation of business owners have a load off their shoulders. The burden of having to run a physical store and paying rent has taken a back seat. In Singapore, many online businesses have taken over the virtual world by storm. Instead of listing a step-by-step instruction manual of starting an online business in Singapore, here are a few helpful tips that you might want to consider along each stage of a developing business.